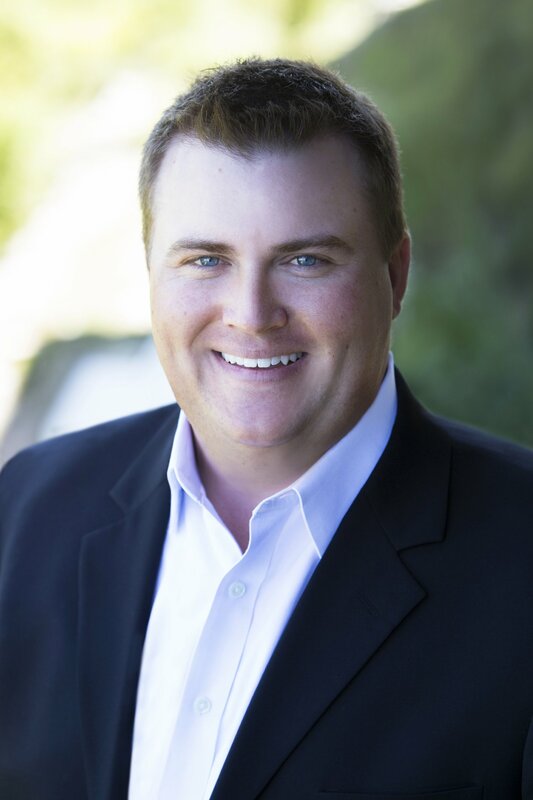 Creighton Honeck joined Capella Commercial in March of 2016, as an agent and analyst in Investment Property Sales handling acquisitions and dispositions for Capella Commercial and third-party clients. He applies his experience and knowledge gained while working on his family owned portfolio of real estate to efficiently close deals. An avid hunter and outdoorsman who grew up around Texas ranches, Creighton also handles Farm and Ranch Sales throughout the state of Texas. Prior to joining Capella Commercial, Creighton played professional golf for 8 years and competed around the world on various tours including: the PGA Tour; Web.com Tour; and the European Tour. An Austin native, Creighton resides in southwest Austin and spends his free time hunting and fishing on the coast of South Texas. Creighton holds a Texas Real Estate Sales License and a Bachelor’s Degree from the University of Arizona.